Every December, Studio & Gallery hosts the Bizarre Bazaar, which is a cross between a holiday bazaar and a Turkish bazaar. The gallery’s space is filled with 23 local artists who are selling their creations. The Bizarre Bazaar is a great place to buy unique gifts directly from the people who made them. 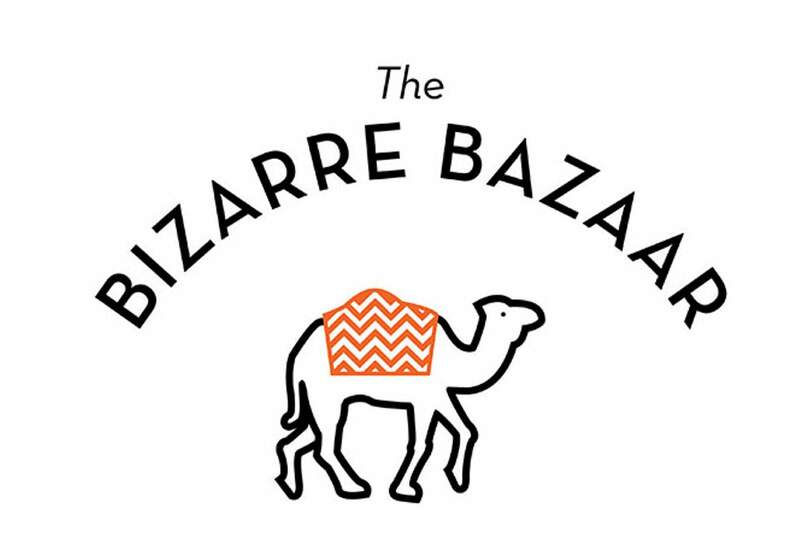 This year, Bizarre Bazaar will be held Dec. 7-9 at the gallery, 1027 Main Ave.
Booth registration is now open, and the deadline for entry is Nov. 1. Space is expected to fill up quickly again this year. All spaces are reserved when the entry fee this paid, and are on a first-come first-served basis. For more information, view the prospectus at https://bit.ly/2PCH2O7. For more information, visit anddurango.com.